Boss Mark Zuckerberg is extolling the virtues of small, closed networks, the antithesis of the behemoth he created. His manifesto borrows from Snap, WeChat and Apple, creating service-like revenue but jeopardizing advertising. It raises the question of whether he’s serious. 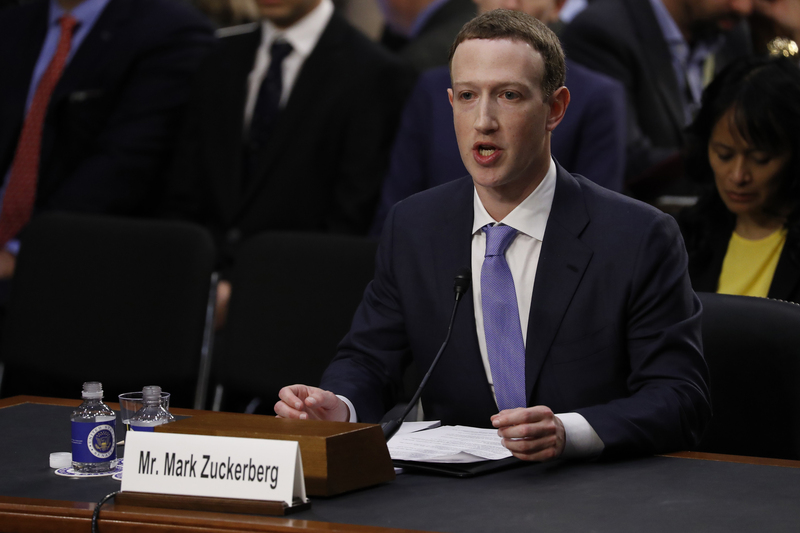 Facebook CEO Mark Zuckerberg testifies before a Senate Judiciary and Commerce Committees joint hearing regarding the company's use and protection of user data on Capitol Hill in Washington, U.S., April 10, 2018. Facebook Chief Executive Mark Zuckerberg wrote on March 6 that the company will increasingly focus on private connections and messaging. “I believe the future of communication will increasingly shift to private, encrypted services where people can be confident what they say to each other stays secure and their messages and content won’t stick around forever,” Zuckerberg wrote in a Facebook post. Facebook’s plan is to have people interact with private messages including payments and commerce. The new platform would link together the company’s WhatsApp, Instagram and Facebook Messenger services.